This First Time Buyer Class Minneapolis is on Wednesday, May 22nd, 2019 from 6:30-8:30. You'll discover the newest mortgage financing options available in today's market, in a classroom setting. Down payments starting with zero down, forgivable first time home buyer grants, less-than-perfect credit programs, and home improvement purchase loans. 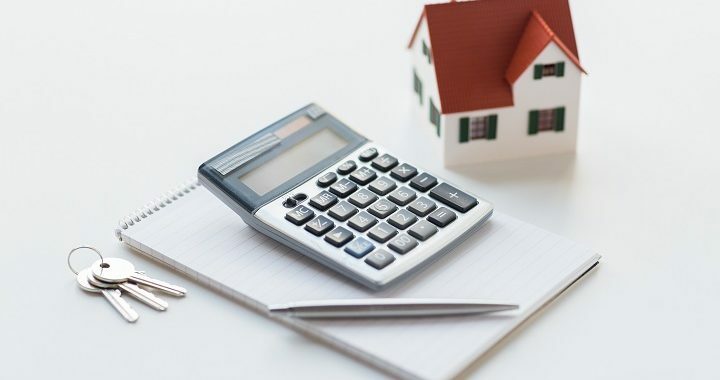 Take an in-depth look at the monthly payments and compare the different down payment options to determine what may be best for you. For over 10 years, Eric House has specialized in helping First Time Home Buyers obtain mortgage financing. Eric has taught First Time Home Buyer Classes; in his classes and working one-on-one with clients, he listens to buyers’ wants and needs, and then discusses available options to help them meet their ownership goals. Posted in First Time Home Buyer, first time home buyer class minneapolis, First Time Home Buyer Class MN, First Time Home Buyer MN and tagged first time home buyer class minneapolis, Minneapolis, New Mortgage Programs.